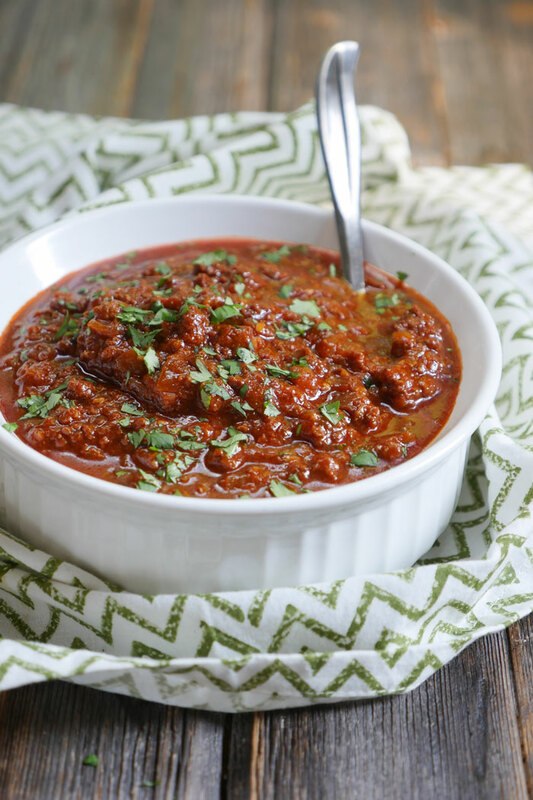 When you want EASY food for a Super Bowl Party, this collection of The BEST Instant Pot Recipes for Sloppy Joes has so many good ideas! 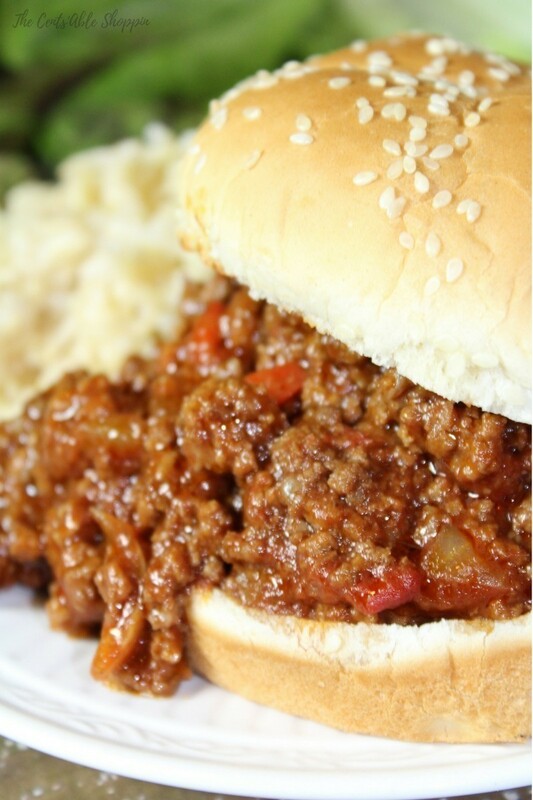 And don’t you agree that Sloppy Joes are perfect for an easy dinner or game-day food? 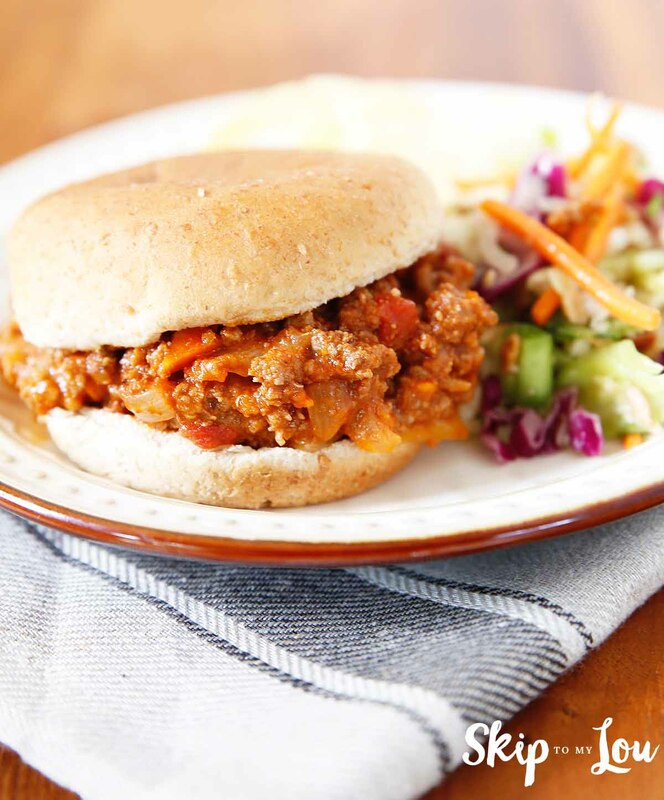 Click here to PIN The BEST Instant Pot Recipes for Sloppy Joes! 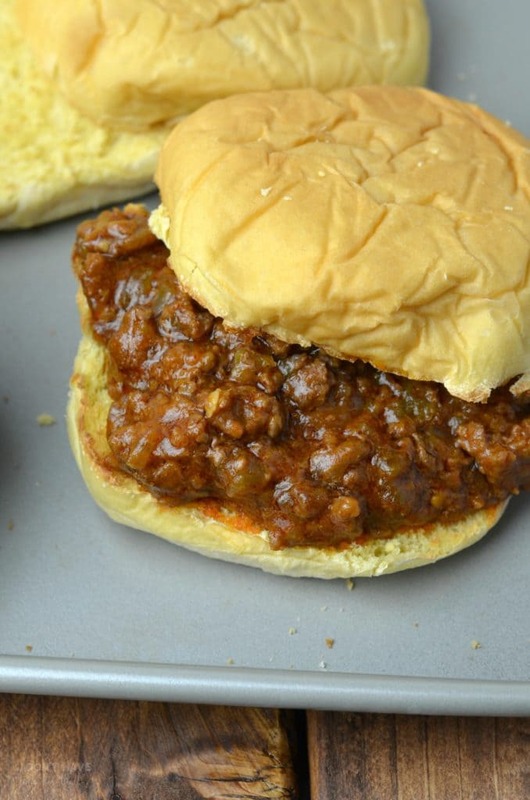 Click to see The BEST Slow Cooker Sloppy Joes! 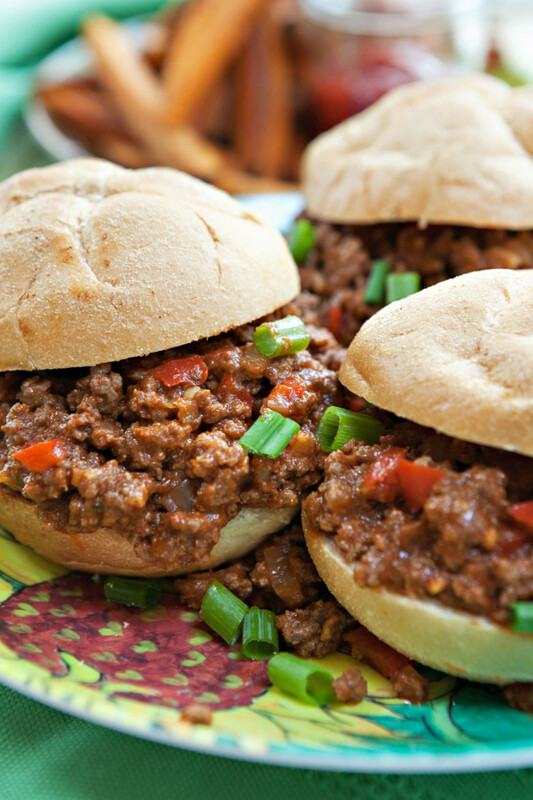 When you want something that’s easy and quick and will be a hit with the kids, Sloppy Joes are great for an easy dinner or game-day food! 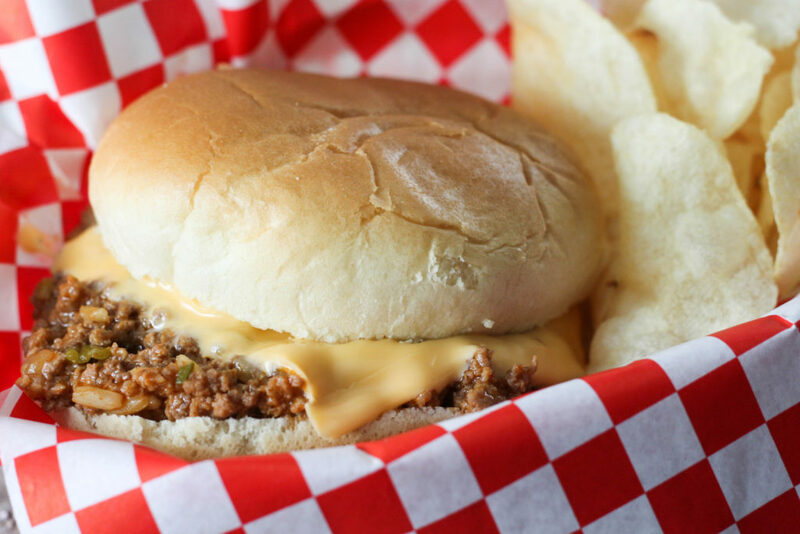 That’s why we gathered The BEST Instant Pot Recipes for Sloppy Joes; Sloppy Joes are such a classic and using the Instant Pot makes them even easier! 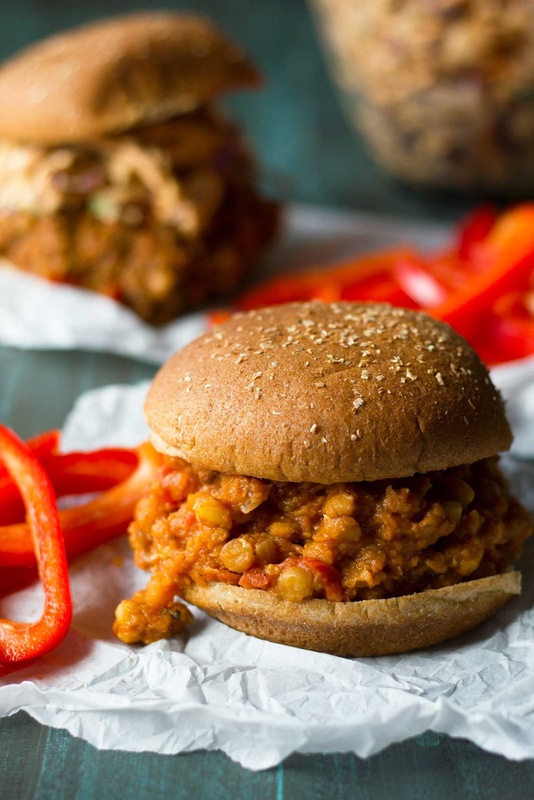 We already shared Slow Cooker Sloppy Joes on this site, and we also found delicious-sounding options for you for Sloppy Joes made in the Instant Pot, including two different takes on Vegan Sloppy Joes for the vegetarians! 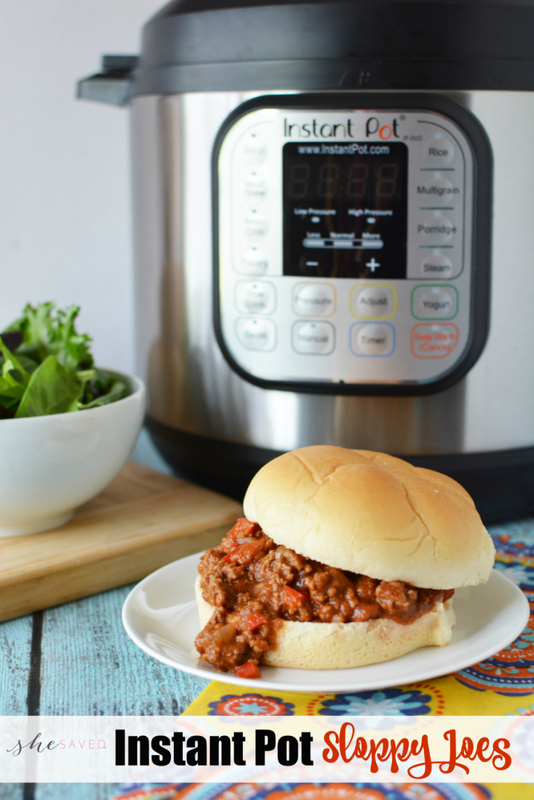 All photos for The BEST Instant Pot or Pressure Cooker Sloppy Joes are copyrighted to the blog that posted the recipe; just click the recipe title below any photo to see the complete recipe on the original blog! 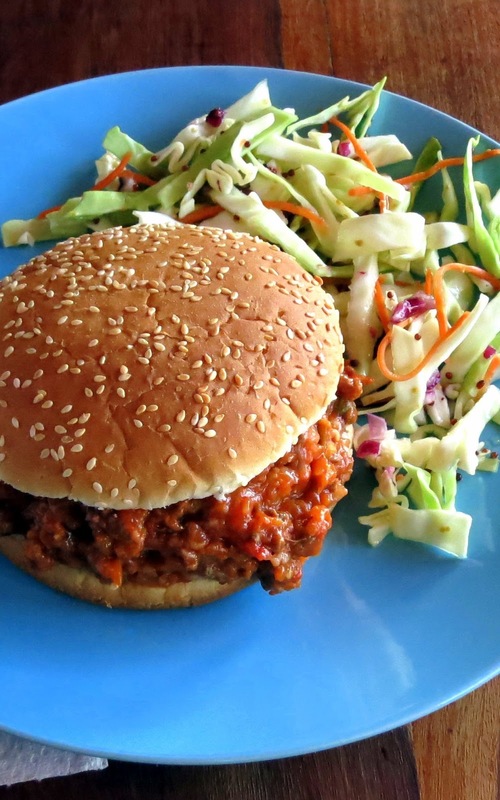 This is a round-up of many recipes from different bloggers. 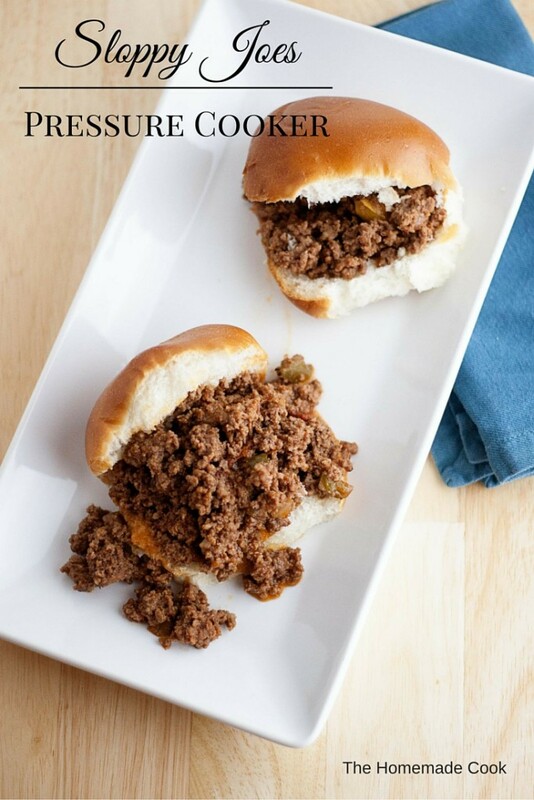 You must have missed this at the beginning: “just click the recipe title below any photo to see the complete recipe on the original blog!” Hope that helps!